Where can I get those brushes? My lug nut recesses are filthy!! 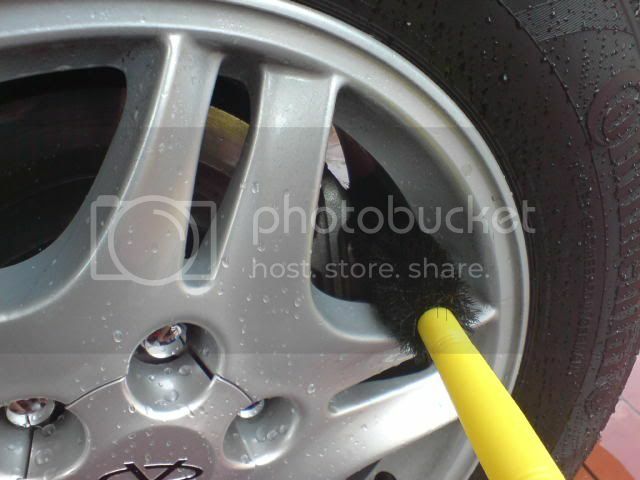 If you are cleaning loose dirt off lug nut, can try paint brush or bottle brush. 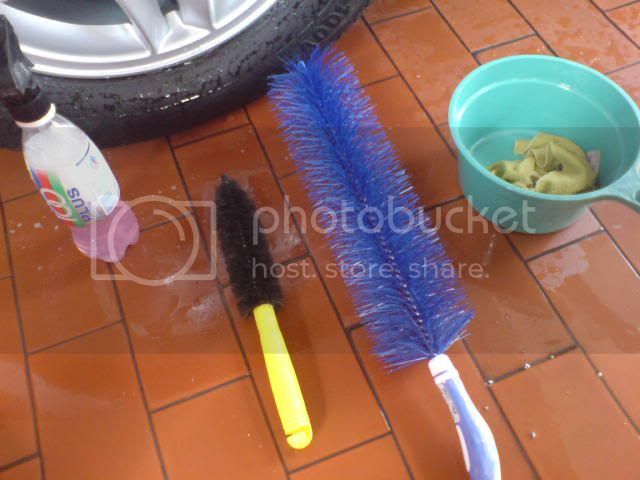 The bristle on paint brush or bottle brush may not be at the optimal stiffness and length but can still get the job done, and they are easily available. 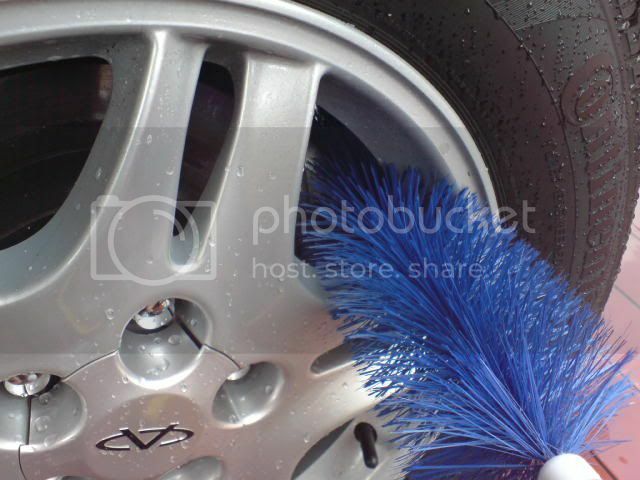 From your pic, you will likely need a stiffer brush to agitate the dirt, follow by some polishing. Interested in getting one that is long and slender...what I can only find is short and fat, very difficult to clean inbetween the brake calipers and rims since the gap is small. The long blue one was given to me from bro. krismas. I think he bought it from his hometown some time back.